Kettleshulme Parish Council hopes to improve the garden to make it into a community space to be used by all in the locality. It is an enclosed area and an ideal spot for all ages to spend time in. We hope to create an outdoor space where people can come and enjoy the surroundings or help tend to the garden. We hope it may become a meeting place for friends and community groups. As a relatively isolated village, areas like this are essential for local residents. In order to create a community and wildlife garden our main concern is the retaining wall which badly needs replacing in order to maintain safety. Whilst we have large foliage and trees we have little in the way of colour so hope to introduce plants and shrubs that would attract bees and butterflies. Bird boxes and feeding tables will be installed for all to use and we would like to provide bee houses to encourage them to the area. Hedgehogs houses and bat boxes are also a possibility. Fruit trees are a keen addition, with the possibility of introducing community vegetable patches in which we can grow vegetables and herbs for all to enjoy. We hope this is something that would encourage all ages to use and tend to the garden. An improved seating area would be a welcome addition. We would like to install a picnic type area which could be used by families and groups of friends, so appropriate benches are needed for this. If you have any ideas or would like to contribute please do not hesitate to get in touch with any of the Parish Councillors. 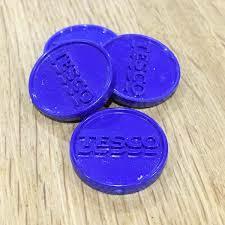 ​Kettleshulme Parish Council has been successful in having this project put forward for Tesco's Bags of Help Scheme, where we have the opportunity to win some money towards funding our project. 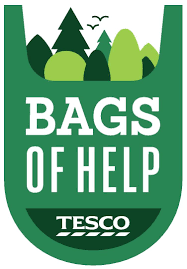 We are delighted to let you know that your application to the Tesco Bags of Help Grant Scheme has been successful and your project will be put forward to a customer vote in Tesco stores during February 2017. 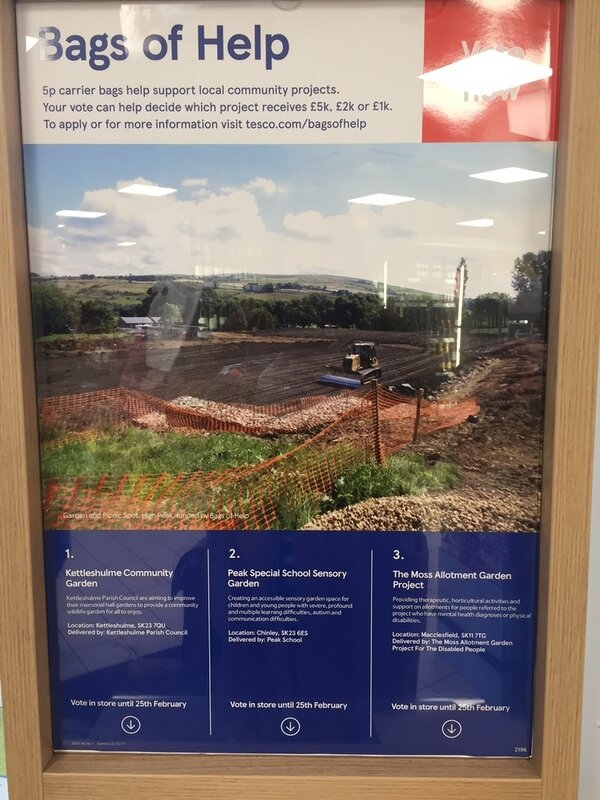 Your project along with the other two successful projects in your region will go forward to a vote in Tesco stores where their customers will decide the outcome by voting for their favourite project each time they shop. Voting will take place from 1st February to 25th February and we will notify you by the end of March 2017 confirming the amount of funding you will receive. 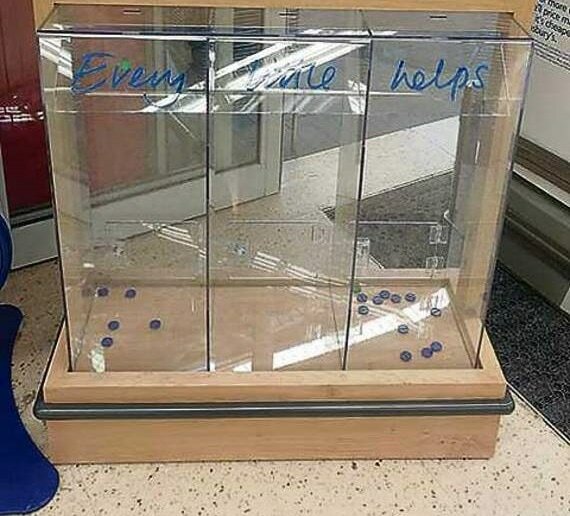 The project with the highest number of votes across your region will receive £5,000, the second placed project £2,000 and the third placed project £1,000.